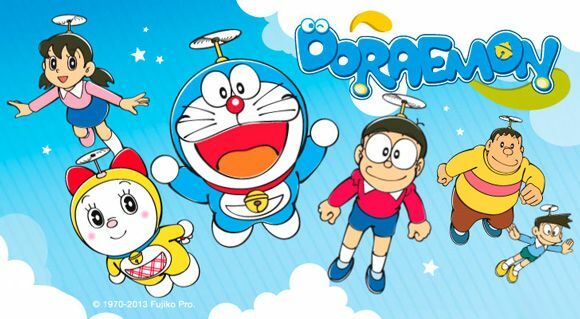 You are going to Watch Doraemon Episode 9 English dubbed online free episodes with HQ / high quality. Stream Anime Doraemon Episode 9 Online English dub “Vacuum Cleaner Super Car” – When Sneech won’t let Noby ride in his cousin’s supercar, Doraemon turns the family vacuum cleaner into the fastest set of wheels around. “Dad’s Day Off” – Noby’s fibs about how strong his father is get out of hand, and before long, Dad finds himself taking on a dozen sumo wrestlers.